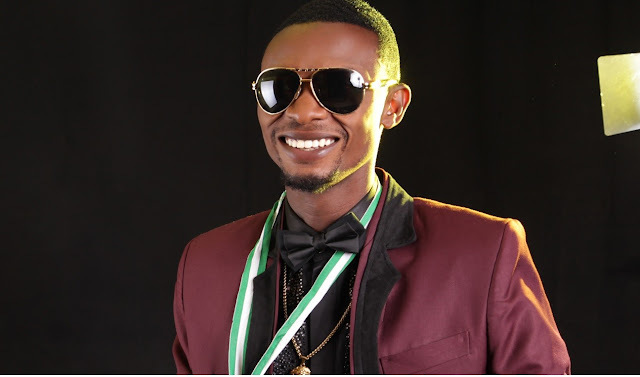 Nigeria comedian, I Go Dye has questioned President Muhammadu Buhari's corruption fight in another open letter to the President. The comedian also wrote the President a open letter earlier in the year and questioned the celebration of May 29th, calling it a waste of money. In his latest letter, posted on Instagram, the entertainer posed different questions relating to the state of the country since independence.